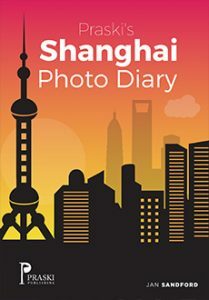 This is not a travel guide but a personal photo journal and travelogue of a few days spent in Shanghai. 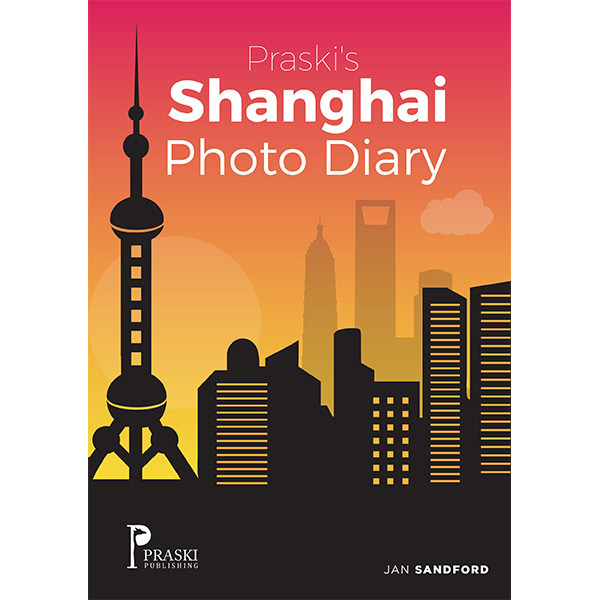 This is not a travel guide but a personal photo journal and travelogue of a few days spent in Shanghai. This remarkable city combines the best of Chinese old and new with many fascinating and spectacular places to visit. Join Jan Sandford as she takes you on a whistle-stop tour of this Far Eastern gem.